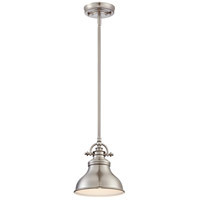 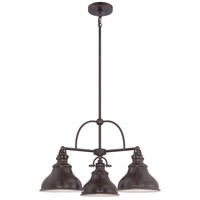 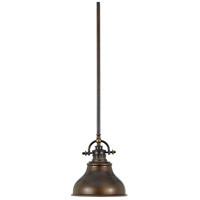 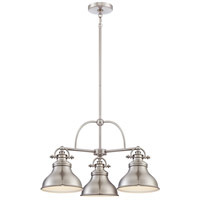 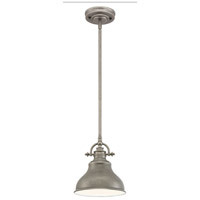 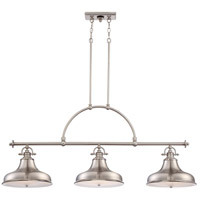 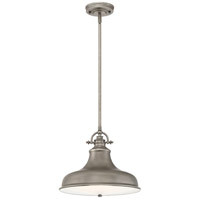 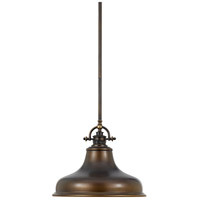 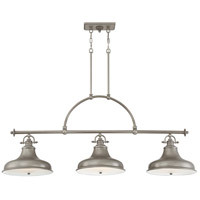 This metal-shaded fixture is an elegant nod to the past. 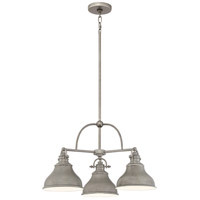 The classic Americana styling adds a nostalgic flair to your home. When hung over a kitchen island or dinette table it provides ample lighting for all your daily tasks. 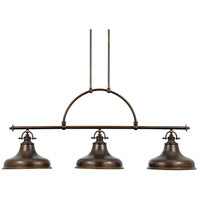 It is available in two fabulous finishes.